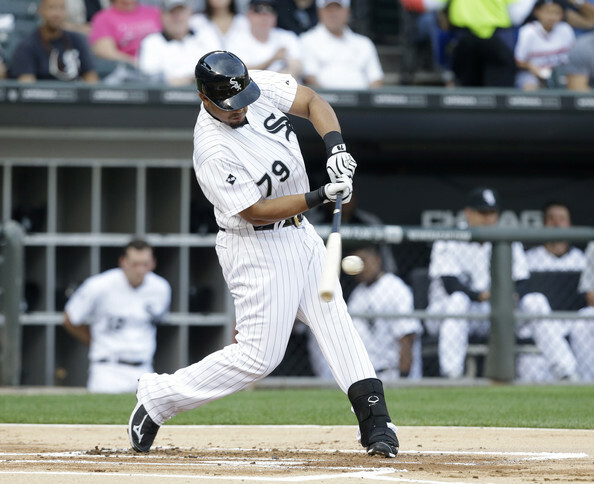 Early in April, I saw something in Jose Abreu that intrigued me. He hit a couple balls to spots of Coors Field that they shouldn’t have been hit to pretty effortlessly, and then a few days later; he hit a couple more out against the Cleveland Indians in Chicago to similar spots that aren’t usually reached in a game. I knew then that the White Sox had a prolific power hitter on their hands; it was just a matter of was he a .270 hitter who could drop bombs or a guy who could hit for some average? Forget all about the White Sox blowing it with a six-year contract for the Cuban defector. Well, Abreu finished the season with a .317 average, showed some surprising plate discipline, and hit 36 home runs despite missing some time with a disabled list stint. Due to this, we’ve got a unanimous selection for the American League Rookie of the Year today. As a guy who has love for the ChiSox, I’m happy about this. I loved stealing Abreu in the fifth round of a fantasy draft in my big money keeper league, rejecting huge trade offers for him all season long, and seeing him sustain such success. The next half-decade is going to be a glorious ride.